We are a most trusted name among the topmost companies in this business, involved in offering Fancy Floor Tile. Established in the year 2016, Sri Harini Ceramics is a highly acknowledged firm of the industry that has come into being with a view to being the customer’s most preferred choice. The ownership type of our company is a partnership. The head office of our firm is located in Chennai, Tamil Nadu. 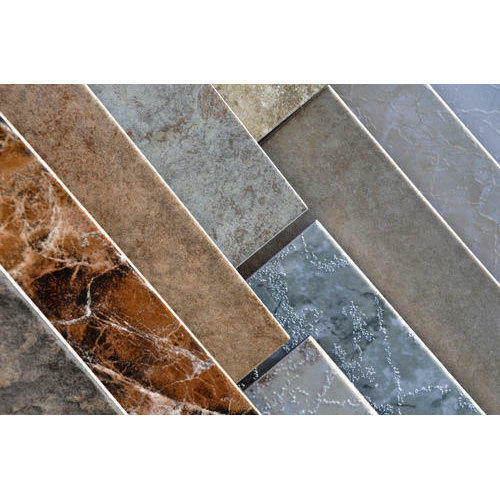 Matching up with the ever increasing requirements of the customers, our company is engaged in wholesale trading a standard quality range of Floor Tile, Wall Tile, Vitrified Tile and many more. We believe that our clientele are our most important asset and we make sure that they receive what they deserve and that is the best. Also, stringent quality checks are been carried out by us over the whole range, to assure that our products are flawless and are in compliance with the norms defined by the industry.